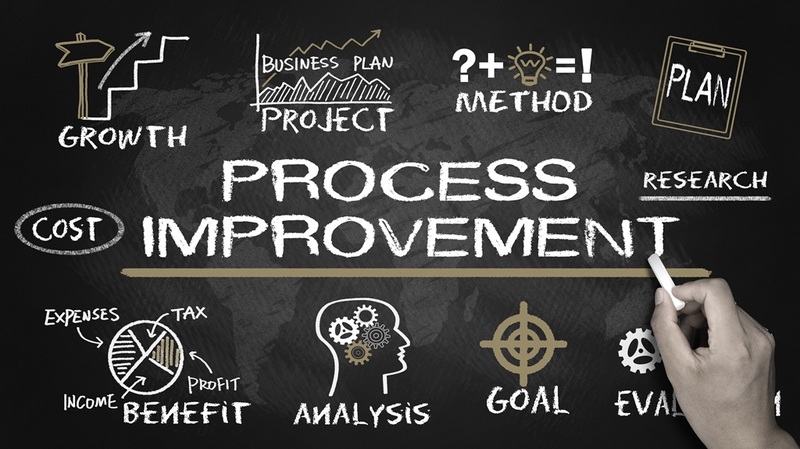 Supported by leaders who have saved private, public and government organizations millions of dollars in wasted resources, the Colorado Lean Network is your center for innovative connections. We are supported by continuous improvement leaders from across the State of Colorado. 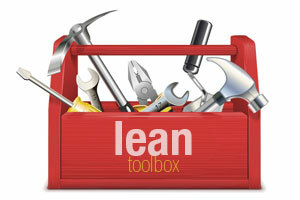 See what improvement tools the CLN members have shared.